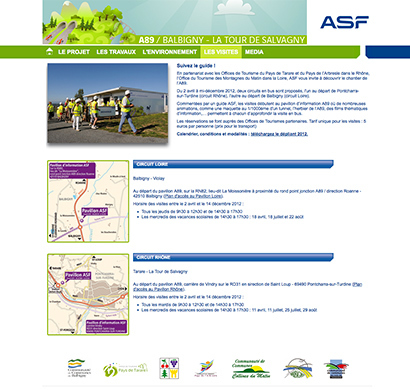 Find on this site details about the work on the highway A89. 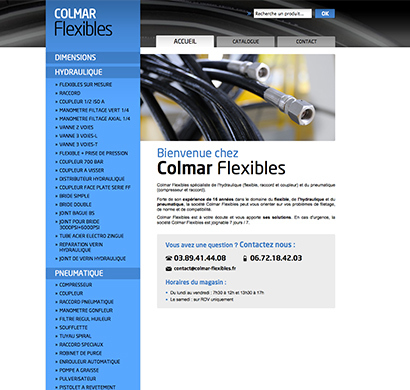 Colmar Flexibles is specialized in the hydraulic and pneumatic hose. 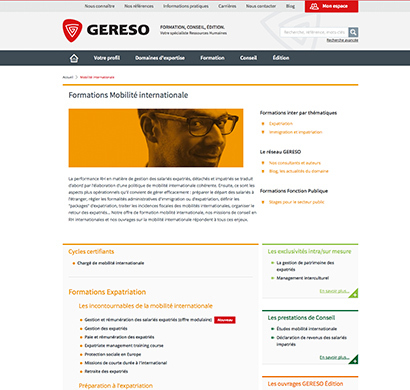 The catalog includes many references: coupling, coupler, valve, gasket and flange. 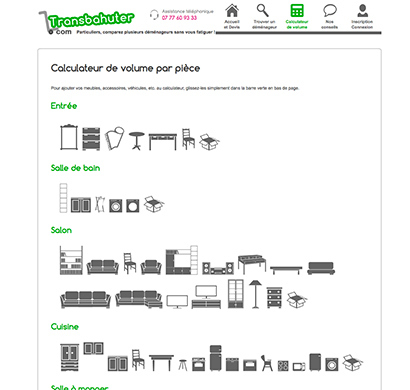 Fill a quote for your move and get 6 true propositions from professional movers ! 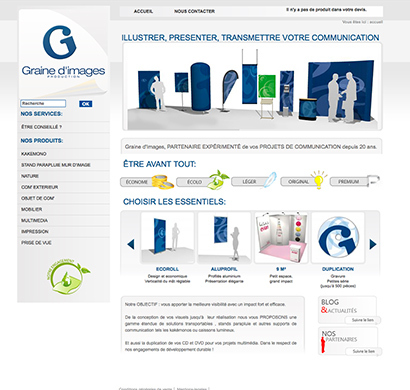 Agence de communication, création de site internet, print au Puy en Velay, haute-loire, Auvergne. 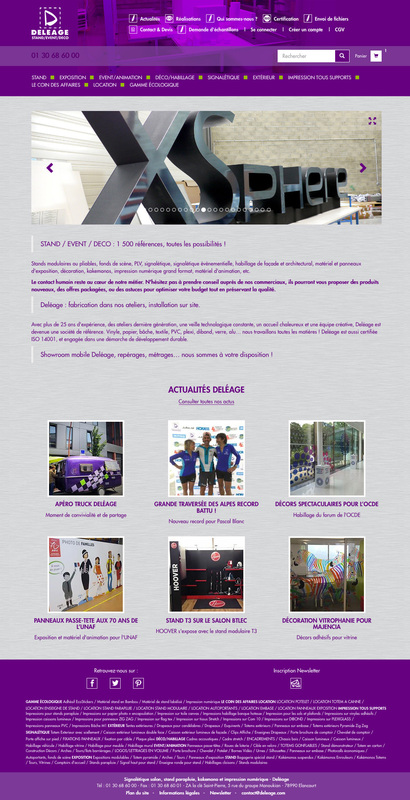 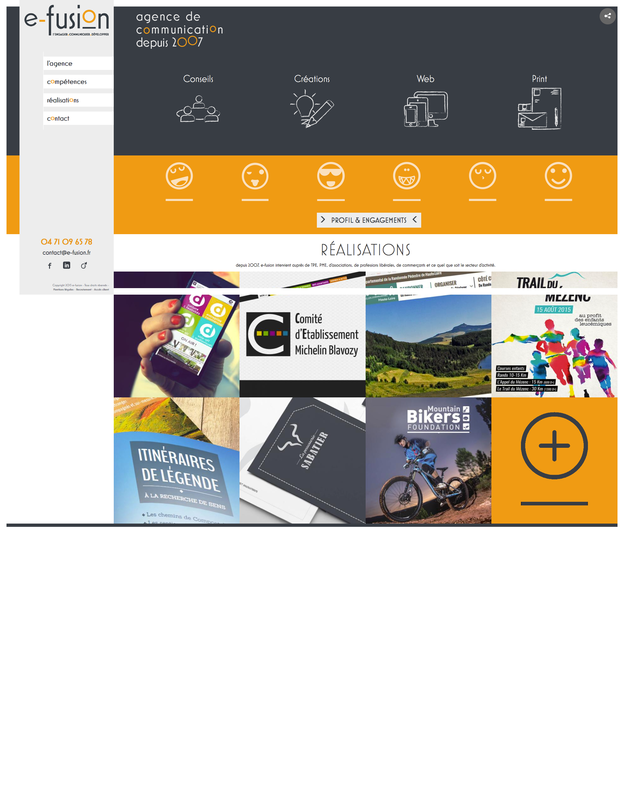 Web agency specialized in e-commerce and Thelia, located in Perpignan and Nice. 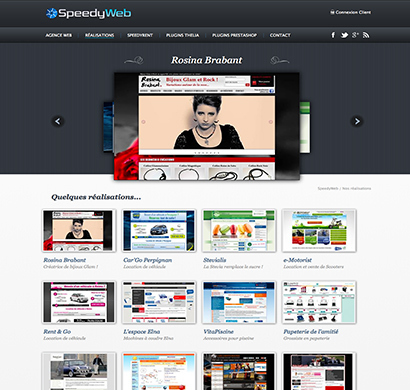 Thanks to our expertise, our web agency offers a range of premium services.